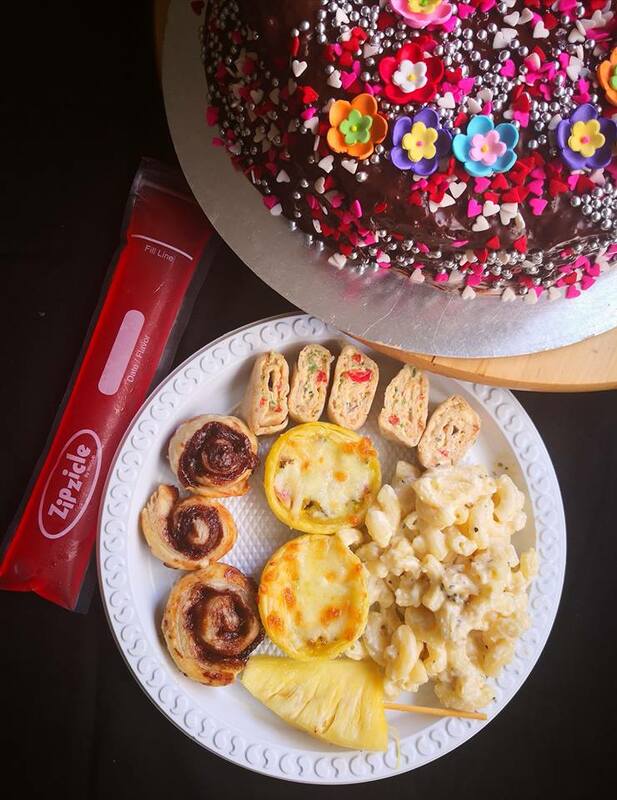 Got a lot of messages in my social media on where to buy the ingredients of my daughter's birthday party menu. After checking with few friends and relatives I compiled few items from Amazon. I also buy few of them from India regularly and I have mentioned it specifically here. Here you go!! Shop them and let me know how it was.